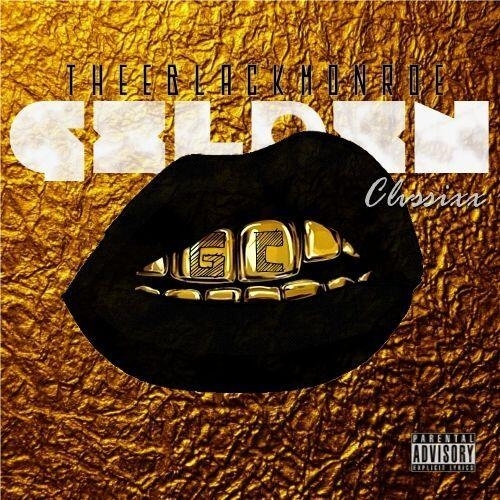 This mixtape is a track collection of the rising female hip-hop artist known as; TheeBlackMonroe. Bringing a complete new sound to the industry as a female rapper, it is definite that this 1st project is only the beginning. This project contains released & unreleased music featuring various artist from Chris Cartier,Shanice Monee,Flea,Phil Wvlker,YungBos,& Josh. Stay on the lookout for her Ep dropping in October titled: "Venus Rising"